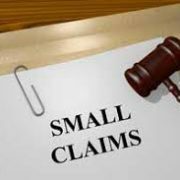 Small Claims Court – Know Your Rights | Goldberg & de Villiers Inc. In South Africa we have Small Claims Courts (SCC)) which offer a quicker and easier way of resolving disputes. 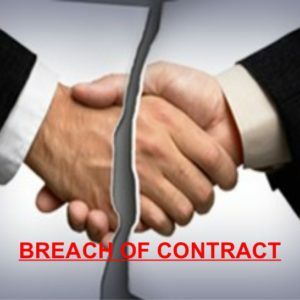 If your claim is below R15 000, you may approach the SCC to resolve your dispute. You do not even require the assistance of an attorney to represent you at the SCC. 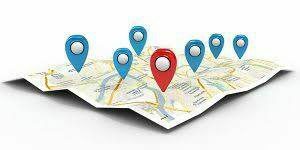 Anyone may institute a claim in the SCC, except juristic persons such as Companies, Close Corporations and Associations. A person under 18 must be assisted by a parent or legal guardian. With the exception of the State, you may institute a claim against anyone, including Companies, Close Corporations and Associations. It is important to note, however, that claims cannot be instituted against Municipalities/Local Government in the SCC. 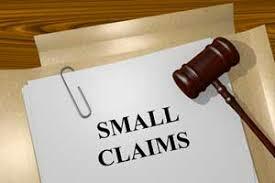 If your claim exceeds R 15 000 in value, you can institute a claim for a lesser amount to pursue your case in the SCC. The amount may change according to Ministerial determinations from time to time. If you intend instituting a claim in the SCC, as in any legal matter, you must ensure that the opposing party is able to compensate you should the judgment be in your favour. It is futile to institute a claim against another person who is unemployed and who possesses no property. It is advisable to commence any legal matter with a written demand to the other party, setting out the facts on which your claim is based and the amount you are seeking. Afford them 14 days from receipt of your letter to settle your claim. It is advisable to deliver the written demand by hand or registered post. The clerk of the court will help you draft the summons. They will then issue the summons (by stamping it and providing you with a case number) and will also inform you of the date and time that the case will be heard in court. Take the summons to the Sheriff of the court for service. You, as the plaintiff, are required to make copies of the summons and letter of demand, which copies must be served on the opposing party (known as the defendant). The plaintiff must deliver the original summons and Sheriff’s return of service to the clerk of the court as soon as possible before the hearing to ensure it is kept in the court file. There are certain steps that the defendant may take after receiving the summons, namely, they may comply with the summons and compensate the plaintiff, they may deliver a written statement (plea) to the clerk of the court and send a copy to the plaintiff or they may issue a counterclaim by delivering a written statement that contains his/her claim against the plaintiff to the clerk of the court. After the commissioner has heard both parties, he/she may hand down their judgment. The commissioner may also indicate that judgment will be passed in writing at a later stage (judgment reserved). If judgment is given against you, the judgment of the court is final, unless some ground for review exists. It is important to abide by the decision of the court. The above is merely a guideline of some of the most important steps to be taken with regard to instituting a case in the SCC. The SCC is geared to assist litigants through the process of instituting a claim and seeing it through. However, there is no substitute for quality legal advice.